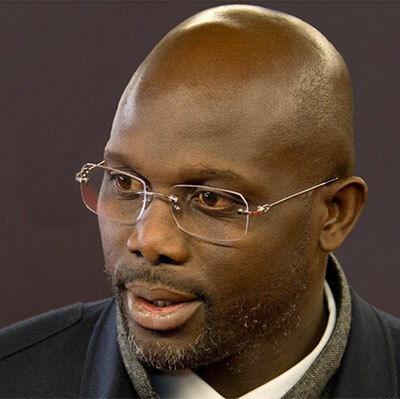 George Weah: can he score for the people of Liberia? George Weah, one of the greatest African football players of all time, and 1995 FIFA football player of the year was recently elected President of Liberia. This means that after exhilarating millions with some of the greatest goals of all time, George Weah now has the power to create impactful laws that will improve the lives of millions more. Within his first 100 days, President Weah, who said he wants to lead a pro-poor government, can push for the passage of a law that would uplift the lives of almost three-fourths of the Liberian population. That is some 3 million women, men and children who depend on land to provide them with food, income and clean drinking water. The pro-community Land Rights Act drafted in 2014 would recognize communities’ rights to own, manage, and preserve their ancestral lands. 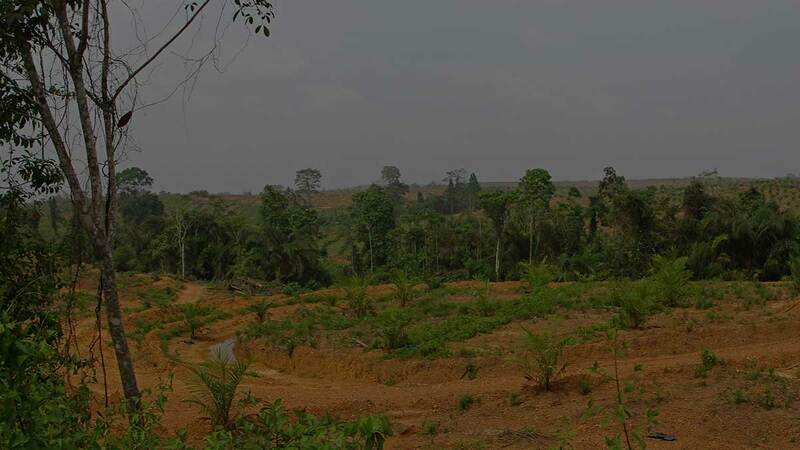 These lands include Liberia's precious forests which are disappearing at an alarming rate due to industrial palm oil, logging and mining. This Act would give the people the power to decide the future of their lands, ensure sustainable investment and development, and protect them from unscrupulous corporations. In 2017, these corporations used their influence to water down the pro-community Land Rights Act, removing crucial elements that guarantee the rights of Liberians of all backgrounds to own, use, control and manage their ancestral lands . This watered down version of the Act contradicts the will of Liberian communities and civil society. Despite this, it was passed by the lower house of the legislature. People fear that conflict and instability will prevail if this watered-down Act is passed by the Senate, and signed into law by President Weah. Within just a few weeks, the Senate will be going on retreat to discuss the big issues Liberia is facing. Sign the petition, and call on President George Weah and the Liberian Senators to champion the rights of the people and to foster peace and security by passing the pro-community Land Rights Act. I call on President George Weah and the Liberian Senators to champion the rights of the people and to foster peace and security by passing the pro-community Land Rights Act. I would like to receive more information from the Land Rights Now campaign. Read the stories of Tardeh and Levi who are fighting to protect their community land. Land Rights Now is an international campaign to secure indigenous and community land rights.